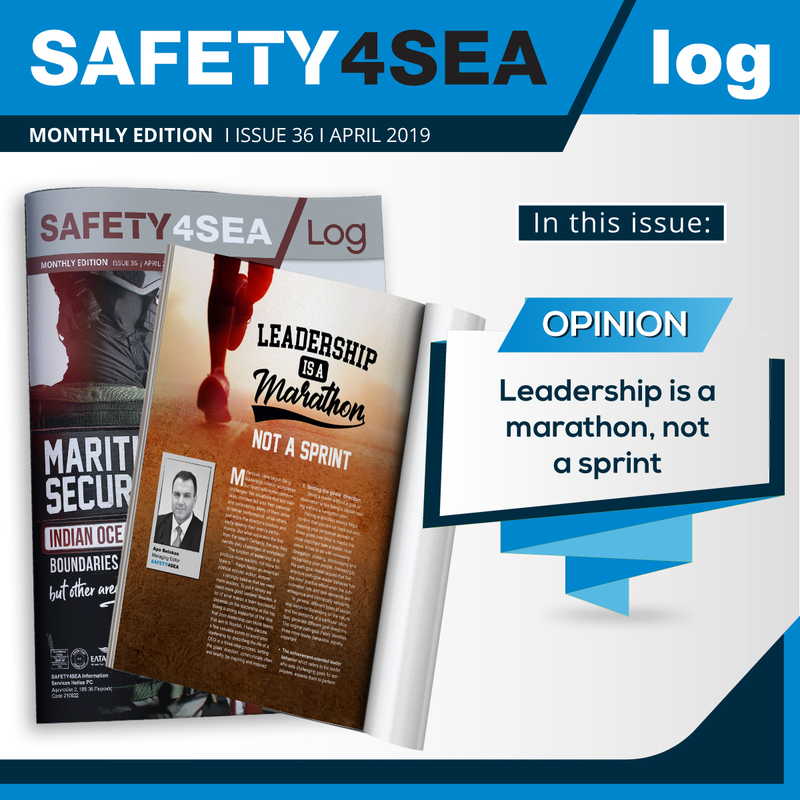 The Australian Maritime Safety Authority (AMSA) has a steady increase in incident reports, from 1721 reports in 2013, to 3017 reports in 2017, which represents a 75% increase over a five-year period. From 1 January to 30 June 2018, AMSA received 1611 incident reports. During 2013-2017, the number of ship arrivals to Australian ports has increased by 21%. From the 1611 incident reports in January-June 2018, the vast majority of occurrences (78%) concerned some form of technical issue. Among the technical issues, the most predominant occurrences relate to power, propulsion, and steering. This includes, for example, issues with a vessel’s main and auxiliary engines, and the steering gear and rudder. AMSA uses incident data in combination with other sources of information, such as inspection and survey reports, research findings, accident investigations, and our day-to-day interaction with vessel crews, owners, and operators. 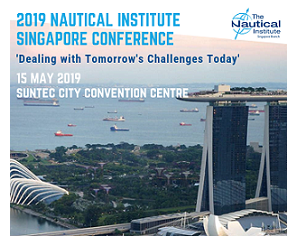 This helps us gain a better understanding of the safety-related challenges and opportunities that exist in the maritime industry, and to develop strategies and support to suit the industry. Submit incident alert: As soon as possible and within 4 hours after becoming aware of the incident, submit Form 18—Incident alert. The alerts inform AMSA that a serious event has occurred. Submit incident report: Within 72 hours after becoming aware of the incident, submit Form 19— Incident report. The incident report provides detailed information about the incident, in particular the measures put in place to prevent reoccurrence. 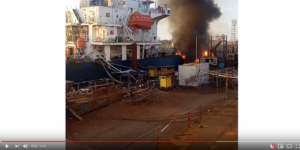 Incident reporting is essential to maritime safety. 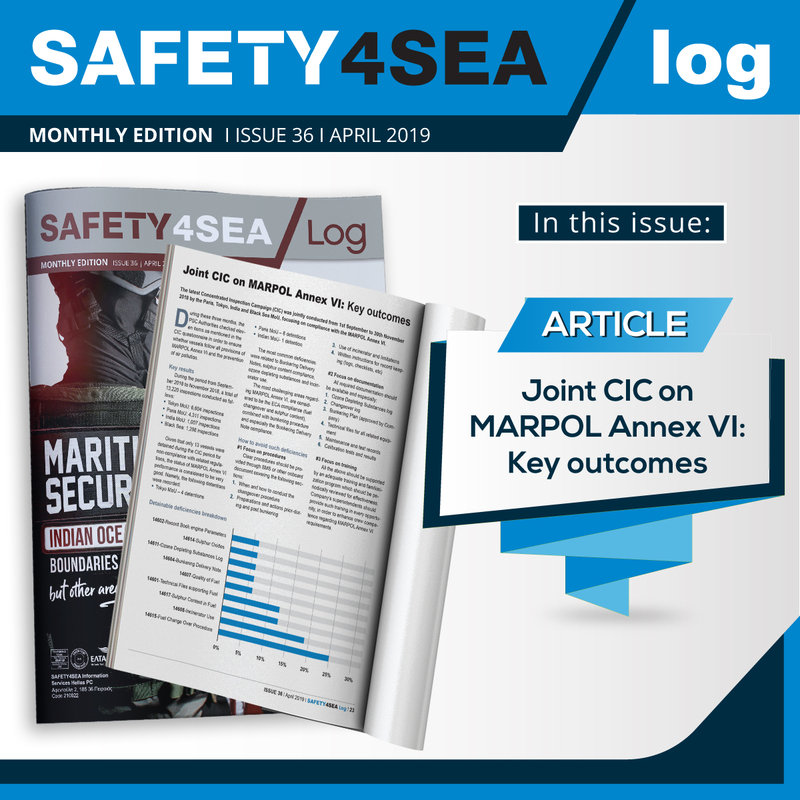 When you report a marine incident to AMSA, you help shape the way maritime safety is improved. 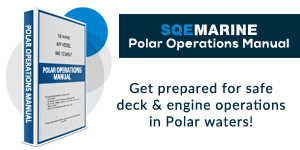 Your incident reports help us to help you—and everyone else at sea. That is good that on an incident report that they should include the survey data. It would be good to have a good survey of a vessel so that we could be sure of the safety. That is something that I would want to have for my vessel if I had one.